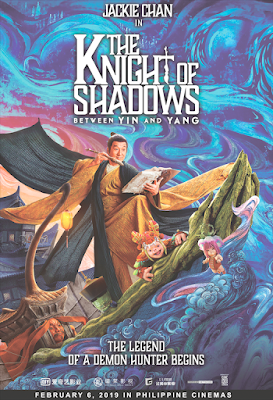 'The Knight of Shadows' is an action-fantasy epic that revolves around Songling (Chan), a demon hunter defending humanity from an inhuman invasion. When an evil force starts kidnapping village girls to feast on their souls, he sets out to save as he teams up with police detective Fei, played by Austin Lei, and a group of friendly monsters. 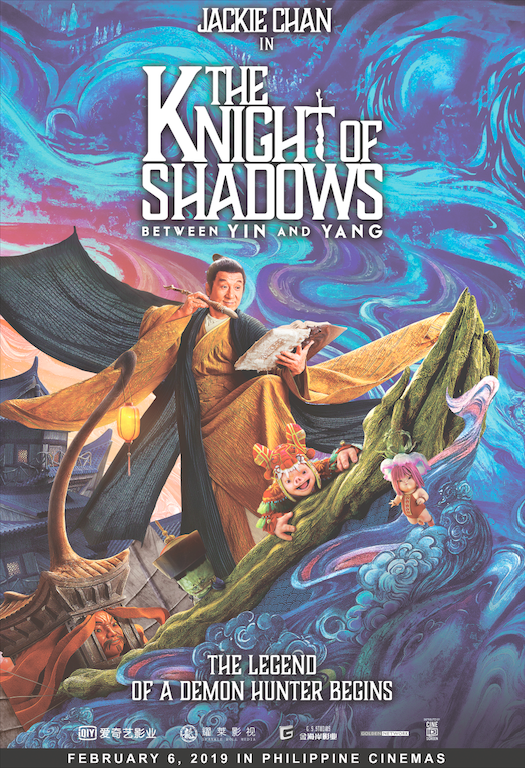 Joining the cast of 'The Knight of Shadows' are Elaine Zhong, Lin Peng, and Ethan Juan and it is helmed by up-and-coming filmmaker Jia Lu a.k.a. Vash. Star Cinema, which has also been releasing Jackie Chan-produced films in recent years--such as 'Reset' in 2017 and 'A Better Tomorrow' last year, brings 'The Knight of Shadows' to Philippine theaters in line with the celebration of the Chinese New Year. 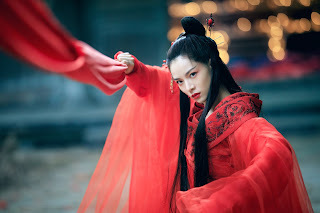 'The Knight of Shadows' opens February 6 in cinemas nationwide.